SAT MAY 18 | MERRI CREEK TAVERN! ANNOUNCING THE UPCOMING NEW SINGLE 'STAND STILL' & LAUNCH SHOW! Announcing the forthcoming new single - Stand Still - (out May 10) and very special launch show, Saturday May 18th at Merri Creek Tavern in Northcote. 'UNSEEN' MUSIC VIDEO TO SCREEN AT 2019 PARIS SHORT FILM FEST! I’m beyond thrilled to announce that the beautiful animated music video for UNSEEN has been selected to screen at the 2019 Paris Short Film Festival! BOTH PARTS ARE AVAILABLE NOW ON ALL DIGITAL PLATFORMS! Over the last 15yrs, singer/songwriter Simon Imrei has released two acoustic EP's and two full length albums of original material. In between touring with the likes of The Basics, Lachlan Bryan & The Wildes and The Weeping Willows, Simon has kept a steady roster of live shows under his own name, bringing his mix of blues/soul and folk inspired songs, plus a few covers, to life onstage and blending looped beats & layered riffs with harmonies and honest storytelling. Having grown up on the Mornington Peninsula, Simon spent his childhood listening to his parents’ record collection which paired the storytelling of Paul Simon and James Taylor with the bluesy guitar playing of Jimi Hendrix and Santana. It wasn’t until a family Christmas watching his uncle play Buddy Rich rudiments on his drumkit that Simon discovered his love for rhythm. This underlying aspect of movement and groove has underpinned his guitar playing and songwriting ever since. 2019 will see the release of a new single and EP, plus an extensive regional Victorian tour with his 4-piece acoustic lineup. 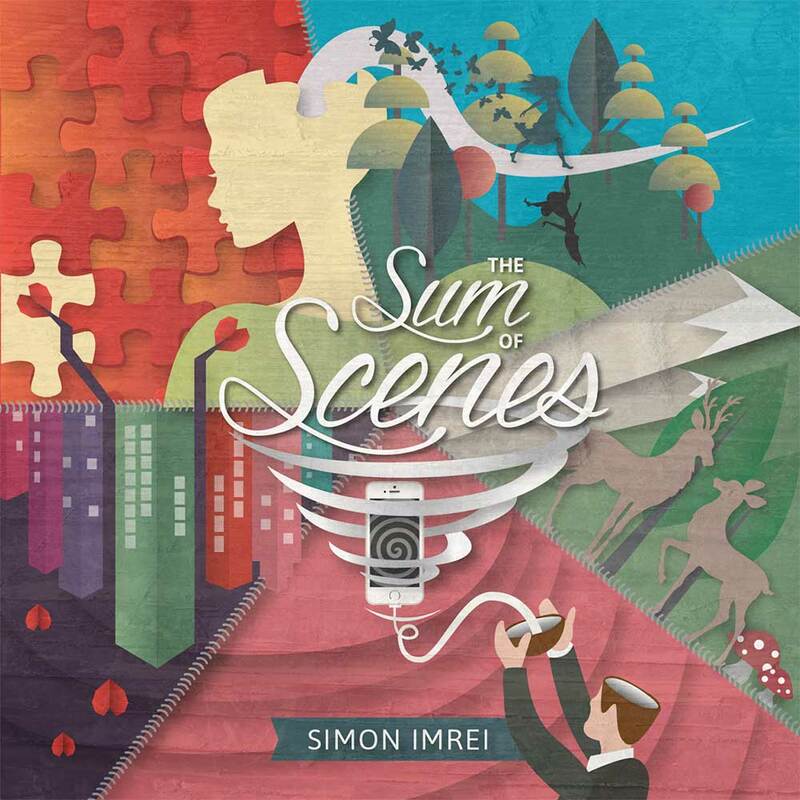 Simon’s latest album, The Sum of Scenes, is available to order via Bandcamp. Both 'Part 1' and 'Part 2' are available to buy/stream online via all major digital platforms. 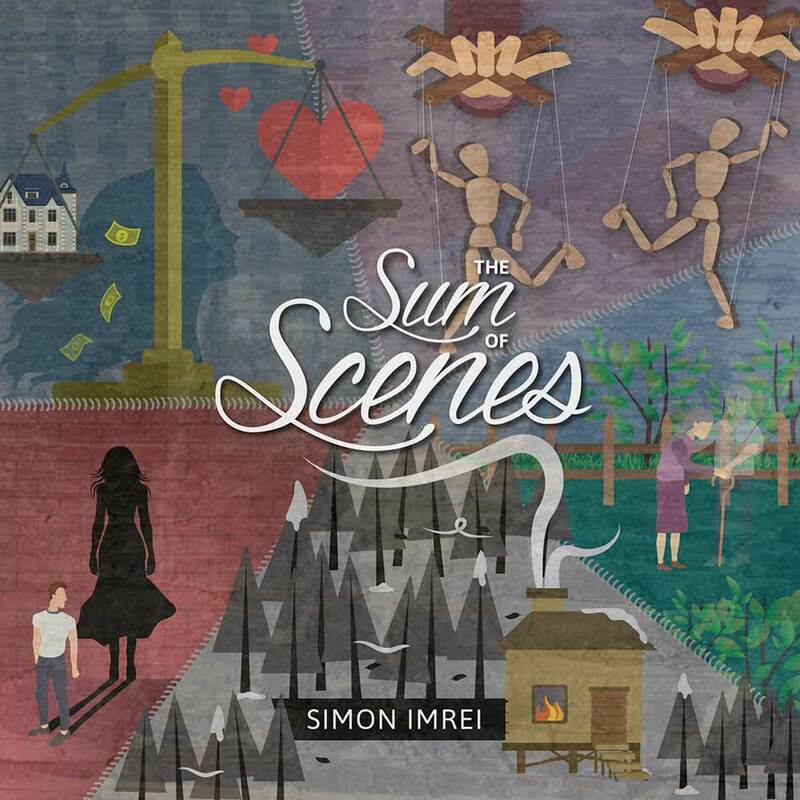 Click through to watch the animated music video for Unseen, the3rd single off Simon Imrei's sophomore album, The Sum of Scenes. Please fill in your details and we’ll get back to you. (For bookings and/or publicity enquiries, please click here to email directly.